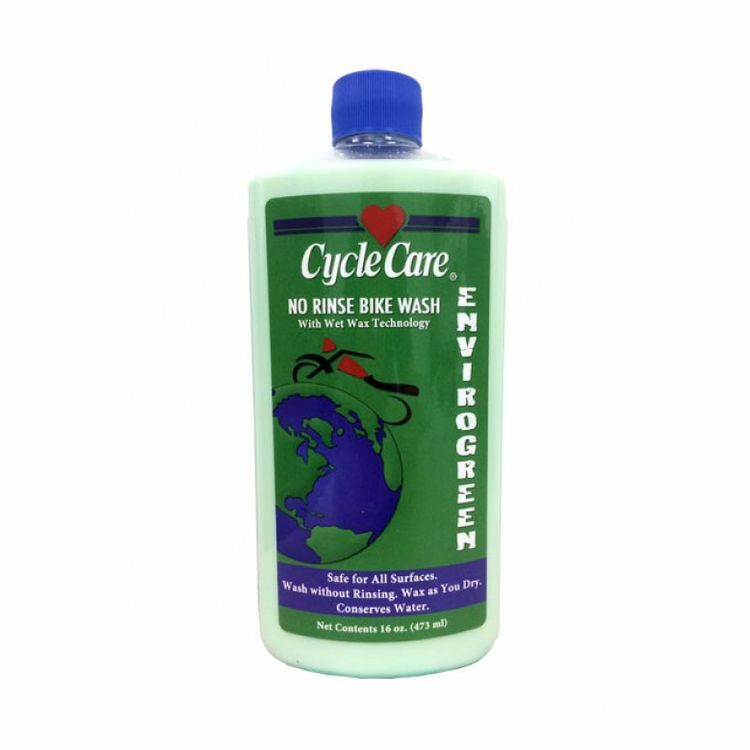 This water conserving wash allows you to clean your motorcycle anywhere without the worry of municipal restrictions and the like, since it is fully compliant. This no rinse bike wash captures the dirt with a lubricating, distillate free resin which prevents scratching and abrasion of surfaces. As you towel dry, you are creating that "Wet Wax" shine and durability, for which Cycle Care has become famous.